For decades we have been talking about “printed circuits” without any of us ever actually printing any circuit. Now a time has come when hardware and software are combined in some kind of special printer, designed for, strictly speaking, printing conductive traces (0.25 mm) and insulating layers onto different substrates from Gerber files. 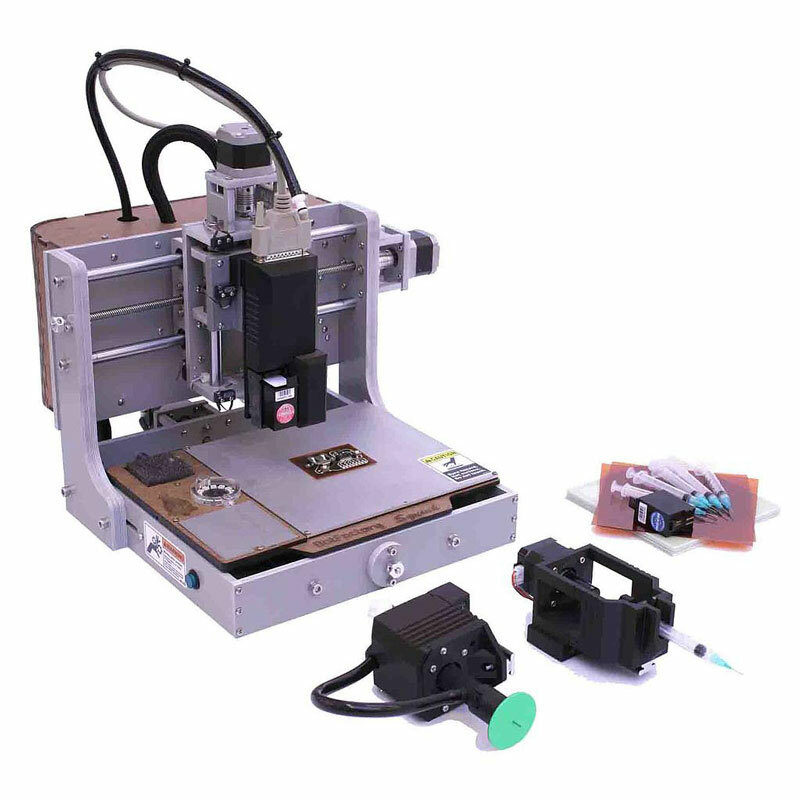 Since it produces flat circuits, the Squink Multilayer PCB Printer definitely isn't a 3D printer, but it is also capable of dispensing solder paste or conductive glue, and pick-and-place components. Perfect for education, research and product development, it is now available from the Elektor Store.